Powering the potential of young people to create, disrupt, and thrive. 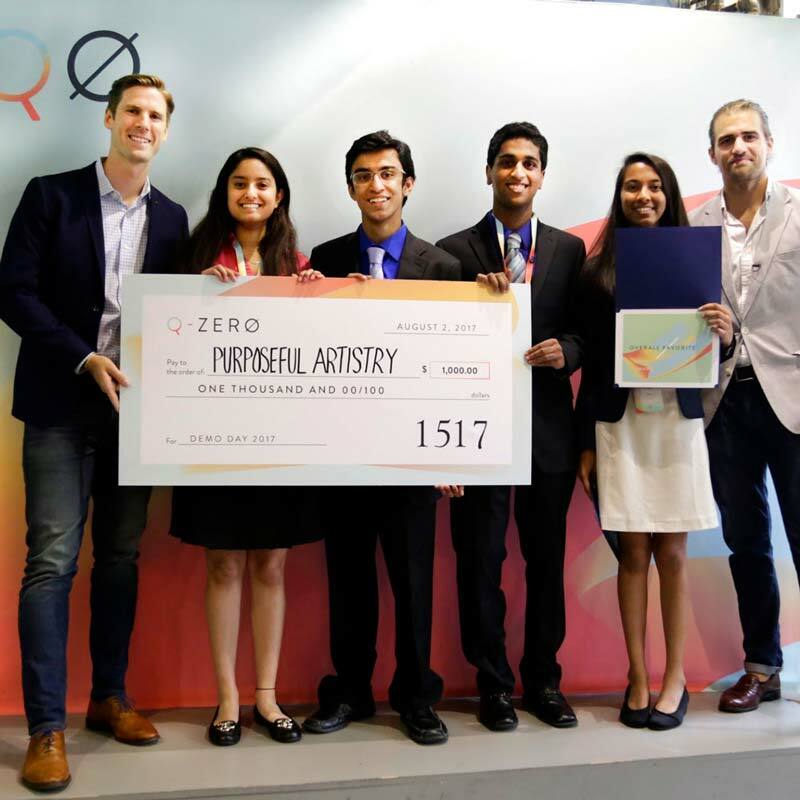 Through our immersive, real-world learning programs, Quarter Zero helps high schoolers build the tangible skills, confidence and community to innovate and succeed. Josh Collins, QØ CEO & Founder, shares his passion for creating experiences that unlock students’ potential. How this QØ Alumni went on to found a $2M robotics company, Maidbot, at 19 years old.